She has been appointed to host the Top 20 on Jacaranda FM. 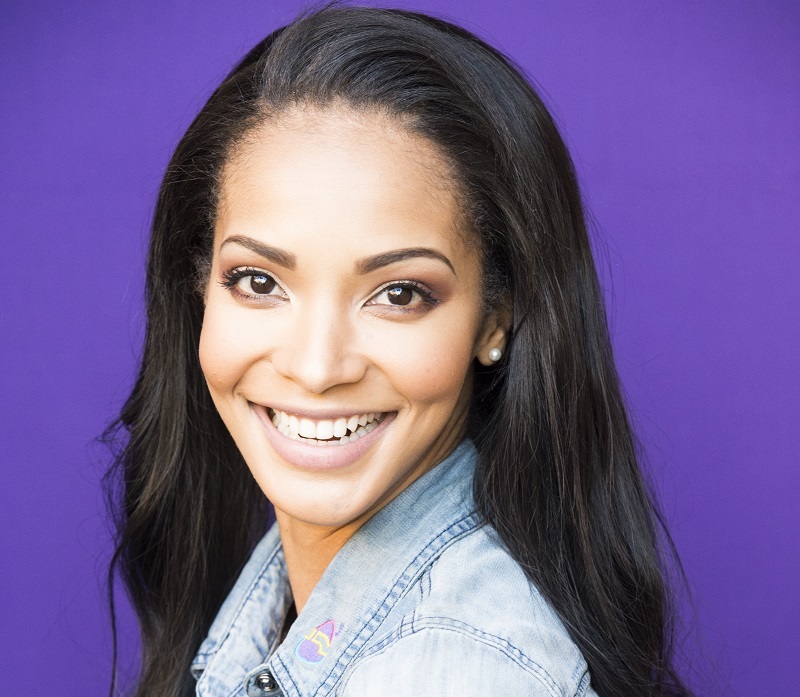 Former Miss South Africa, radio and television presenter, model and motivational speaker, Liesl Laurie, will host the chart show which covers the 20 hottest songs in the country as voted for by Jacaranda listeners every Saturday between 10am and 12 noon. Music has always played a major part in my life, ever since I was a little girl. I’m the one who will blast a song and sing along at the top of my lungs even if I don’t know all the lyrics, so many people in traffic have enjoyed my impromptu performances when I forgot the window open, whether they liked it or not! The Top 20 is a fantastic new platform for me to enjoy SA’s top tunes with our listeners – getting our Saturday morning off to the perfect start!